Great care is taken by the skilled and sensible technicians at BDS Autocare Geelong who possess considerable skill that boosts as far as possible to generate a perfect and standard model for overhauling cars in Geelong, Hoppers Crossing, Point Cook and Melbourne. Our service centers provides highly skilled and expert team that is economical as compared to the main dealer and has much concern about the needs and comforts of the customers. We also provides Roadworthy Certificate to our clients at very low price. First rate quality service is provided by the mechanics in our service station. We assure that the vehicles are in safe hands as they are well aware about its area of defect and the manner in which it has to be detected. Address: 5/29 Graham Court, Hoppers Crossing, VIC - 3029. Address: 3 Bentley St Williamstown North, VIC-3016. Address: 80, Kildare Street, North Geelong, VIC-3215. Fleetcare is Australia’s largest fleet care company ,Currently managing over 30,000 vehicles including passenger, commercial, and mobile plant vehicles for a variety of clients across Australia. 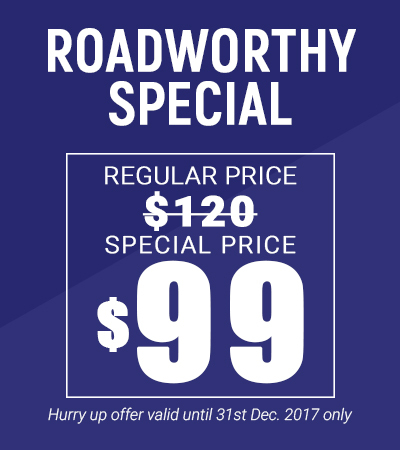 At BDS Autocare, a roadworthy certificate Williamstown is provided which has the potential to safeguard the customers on the amount that they are likely to accept. 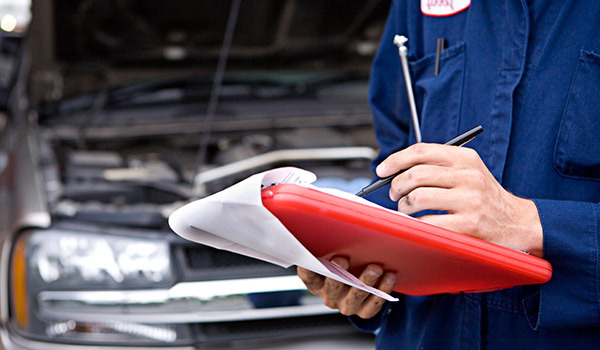 BDS Autocare supports Car Service Williamstown with the modern and latest distinguished tools that detects any sort of defect in your vehicle to makes it effortless and comfortable. 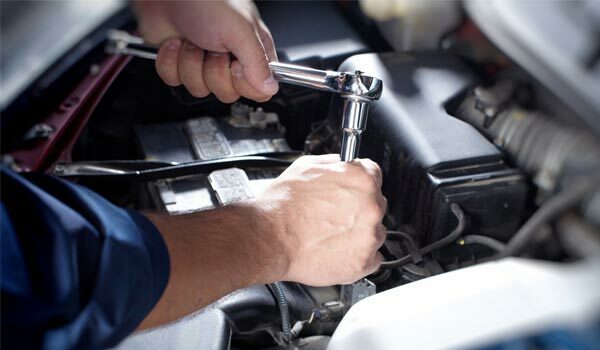 Melbourne's mobile mechanics is here to serve your automotive servicing. 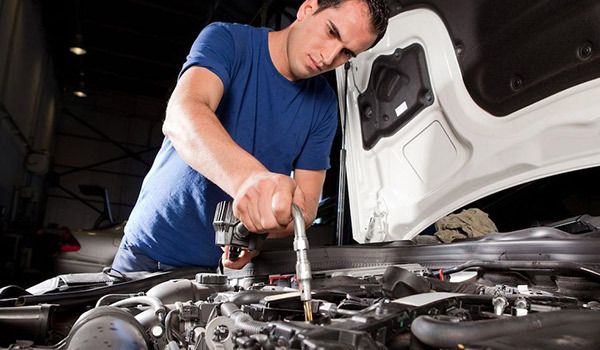 Choose a local mobile mechanic in Melbourne for your used car servicing before it is sold out. 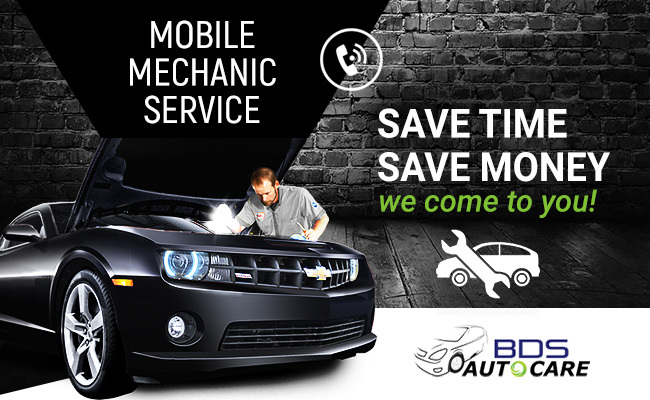 BDS auto care has a team of fully qualified mechanic working in your timeframe and for your needs. Get rid of calling, scheduling and coordinating with your car mechanic. You are at the right place, just call us or submit the form with your information and we will get back to you within 24 hours. 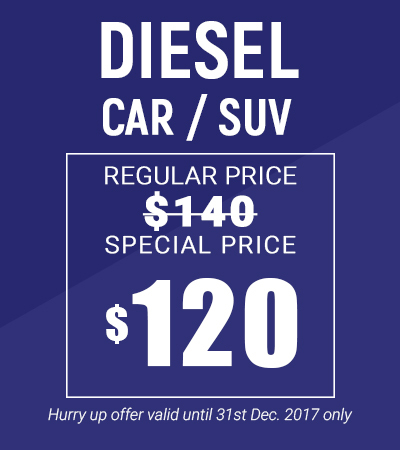 BDS Auto Care since its inception has helped more than thousands of Australians by reducing the hassle in the process of purchasing used cars and other vehicles. A Pre Purchase Inspection helps in checking vehicle key components and generating an inspection report thereafter. 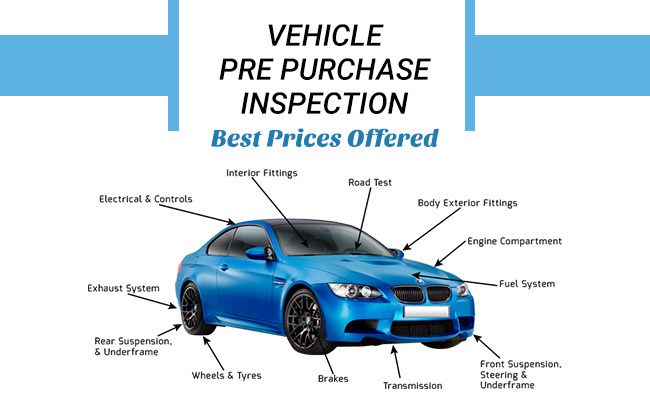 They offer trusted inspection of their vehicles pre and post purchase. We provide detailed and independent pre and post purchase vehicle diagnostic report. The owner at Williamstown is a very nice guy and very professional. The mechanics are top notch. And super fast. I went out for a cup of coffee. After dropping off my car and 40 mins later my car was outside waiting for me to drive off. Def recommend. Reasonable price. Go there !!!!! !